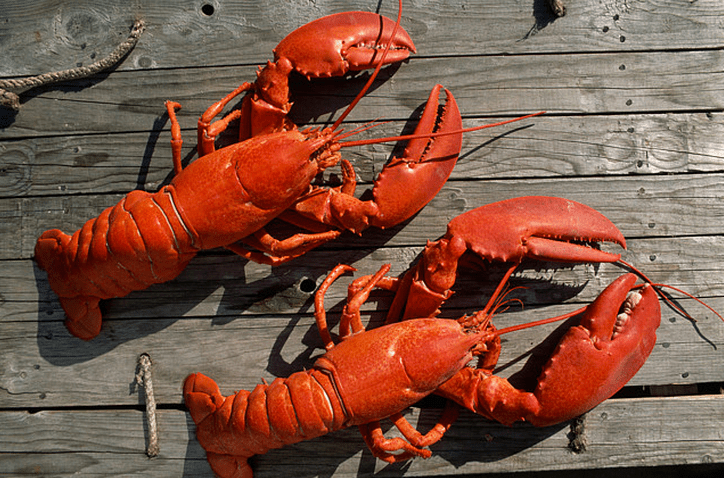 Kings County Saloon is hosting the classic end of summer celebration on September 14th with a lobster bake feast! It’s a family style feast filled with full lobsters, corn on the cob, greens, potatoes, and dessert. There’s also an option for unlimited draft beer, domestic beer, and well drinks. The feast is from 4pm to 8pm. Tickets are $30 for the lobster bake and $50 for the lobster bake with drinks and are available here. Kings County Saloon is located at 1 Knickerbocker Ave, Brooklyn, NY.